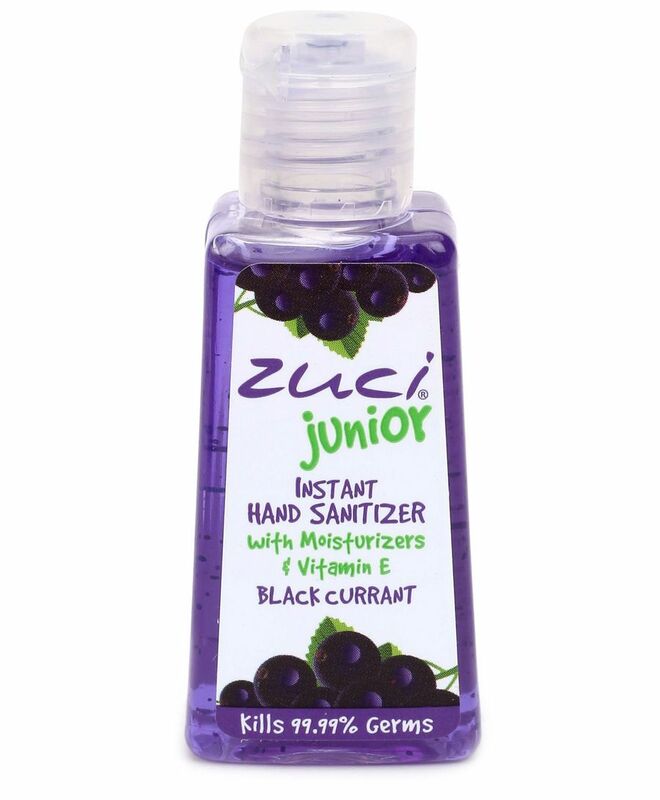 Sweet to hands and bitter to germs, that is how Zuci Black currant fragrant Instant Hand Sanitizer functions to kill 99.99% of germs without water. The purple coloured beads will magically dissolve once you rub your palms together. 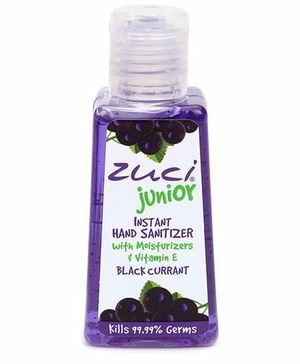 This special formulation makes ones hands soft & smooth and the fragrance from UK will leave your hands smelling great throughout. Note: The color of the solution may vary.